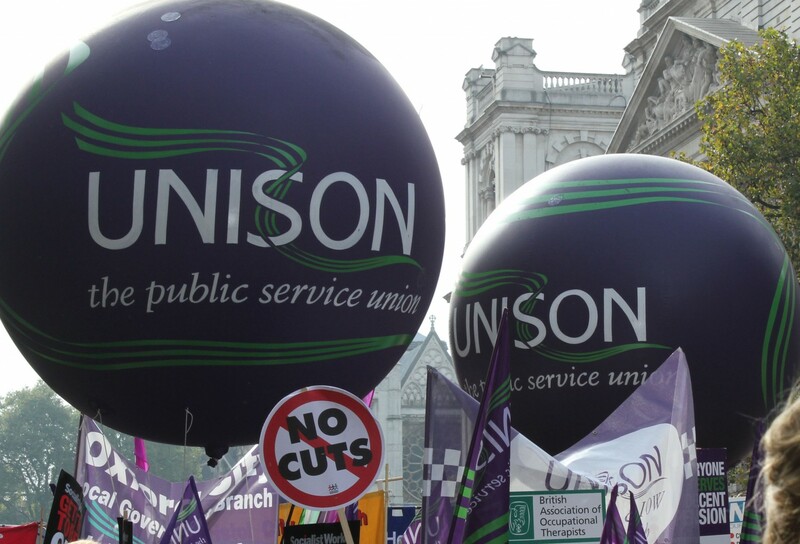 For info, please find links available for you to get support and advice from your trade union. Do contact UNISON Coventry City branch if you have any queries. We hope this is a useful start and we will organise an update for you in the new year, as work progresses.